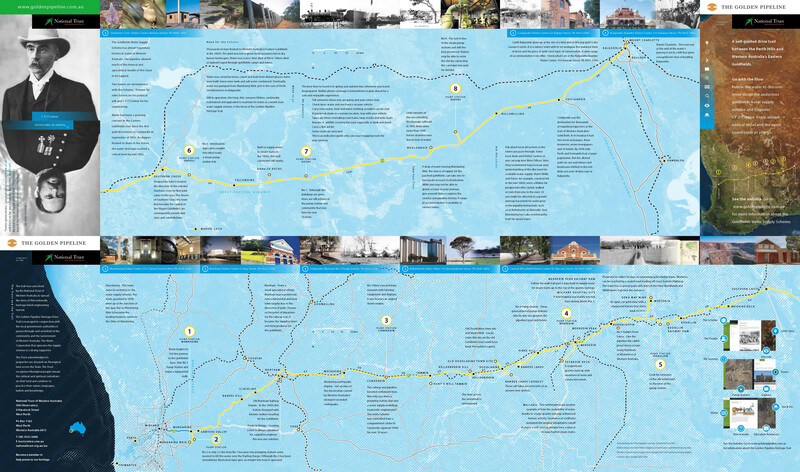 From grave diggers to greasers, wives to welders as well as the engineers and engine drivers, the story of the Goldfields Water Supply Scheme encompasses many from different walks of life. Engineer CY O’Connor and Premier John Forrest are individuals whose names are recorded in history but there are many nameless people whose stories deserve to be told. In fact, O’Connor himself did not claim credit for the scheme and in this section we identify other engineers who helped start and keep the water flowing. Then there are those whose eyewitness accounts of the earliest days on the goldfields help us appreciate the conditions that actually gave rise to the scheme; stories of families who lived at the remote pump stations and more to share.